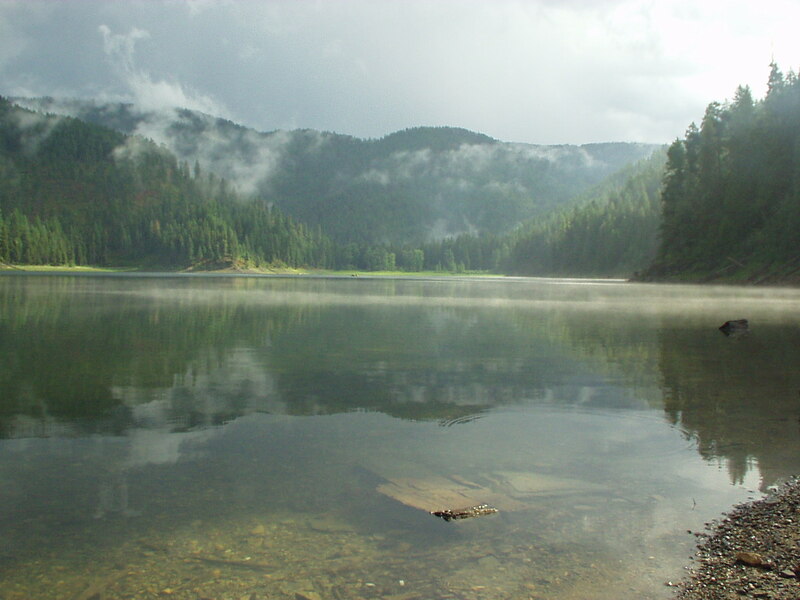 Brown's Lake (88 acres): Fly-fishing-only is the rule at this cutthroat trout lake, where spring and fall provide the best action. The trout run about 8 to 9 inches, with winter carry-overs 10 inches or better. 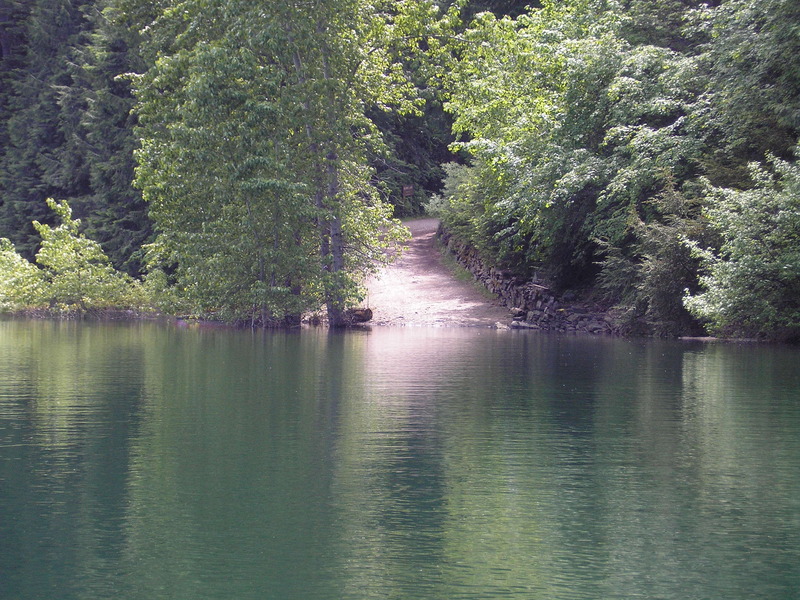 Brown's Lake is reached by crossing the Pend Oreille River at Usk and heading 5 miles north, then 6 miles northeast to the south shore, where there's a USFS campground and boat launch (no motorized boats).